To celebrate the 2012 Olympics, we want to build an Olympic Tower, the tallest in the UK. But first we need your help to make a scale model, with an eye-catching design, and great strength. Can you help? Approach: What will be the best design for your tower? Can you make it really strong? Can you make a base to stop it falling over as it gets bigger? For level 2, can you come up with a pattern that you can continue higher and higher? Does it help if the pattern is symmetrical? 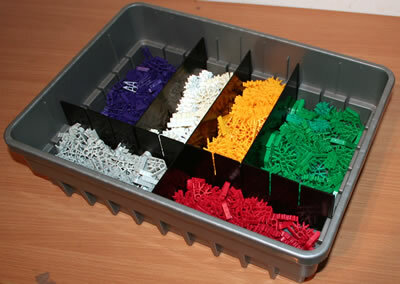 For level 3, have you got enough KNEX to reach 2m? If not, would it be possible to make the tower thinner at the top than it is at the bottom? 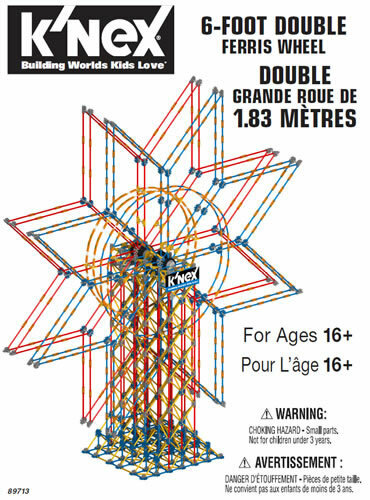 A project to design and build a classic tower structure. 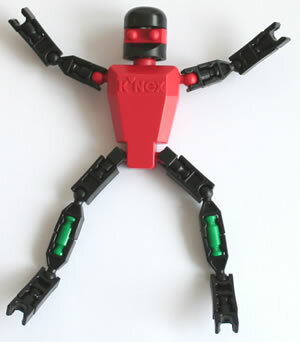 Demonstrates very clearly the strengths of KNEX as a structural system. Before starting: Look at some pictures of different types of tower. Conclusion: Test the towers by putting books on the top, to see which is the strongest.